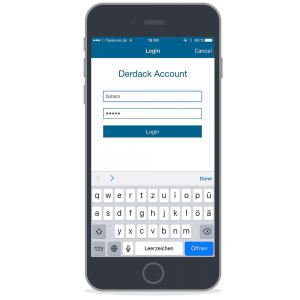 Derdack’s mobile incident management app plays a crucial role in faciliting a 10x faster response and resolution of critical incidents in IT and OT. 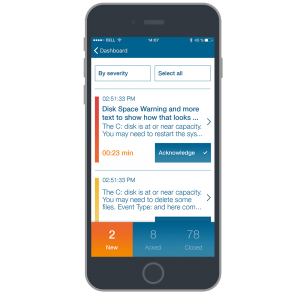 It represents a powerful mobile endpoint for actionable alerts as well as incident-centric collaboration and anywhere remedition. 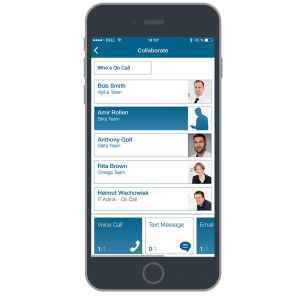 The consolidation of all relevants tools – alerting & alert management, collaboration, remediation – into a single mobile app enables a much faster and more effective response to unexpected situations. 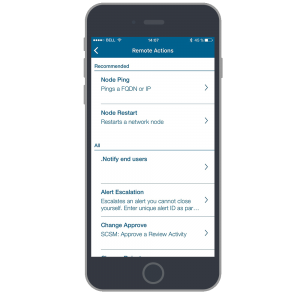 Please, note that Incident Management App requires the Enterprise Alert back-end installed. Enterprise Alert connects to a myriad of alert sources for consolidation and for alerting the right people at the right time. 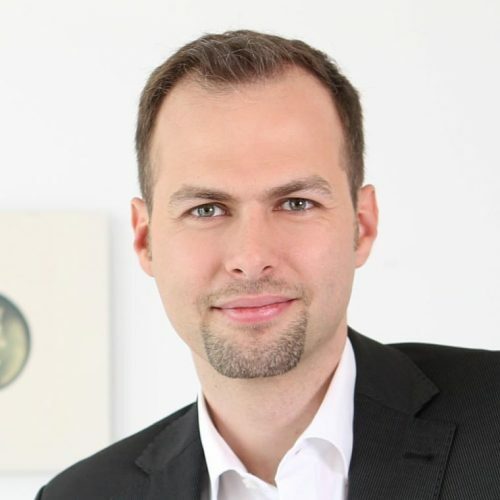 Interested in a personal demo? Talk to us.